Market Snapshot for Oceana Key Biscayne, Condo/Villa/Townhouses, residential community in Key Biscayne, Florida. 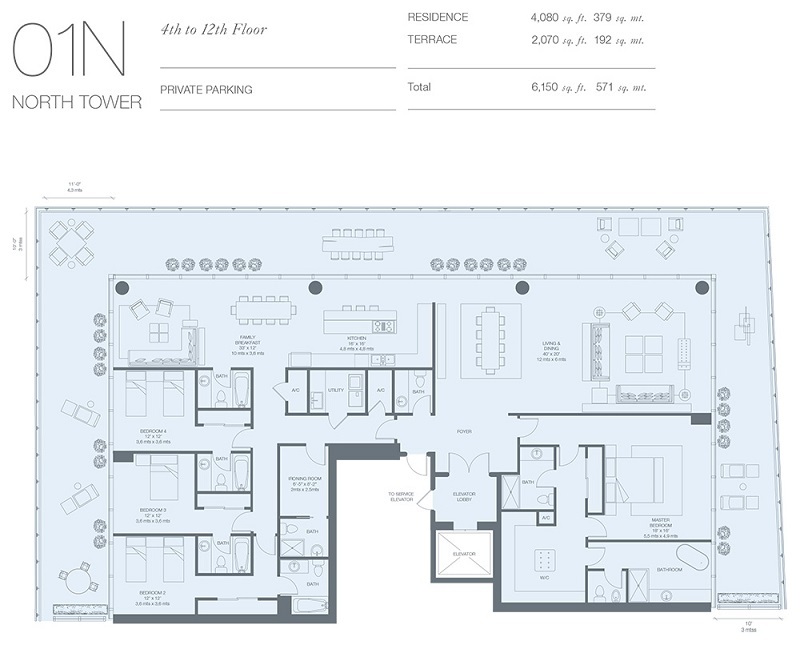 Oceana Key Biscayne Condo/Villa/Townhouses is located at 350 OCEAN DRIVE, Key Biscayne, Florida, 33149. This residential community was built in year (2014) and currently offering (6) Condo/Villa/Townhouses for sale in Oceana Key Biscayne, with price ranges from $3,600,000 to $8,500,000. 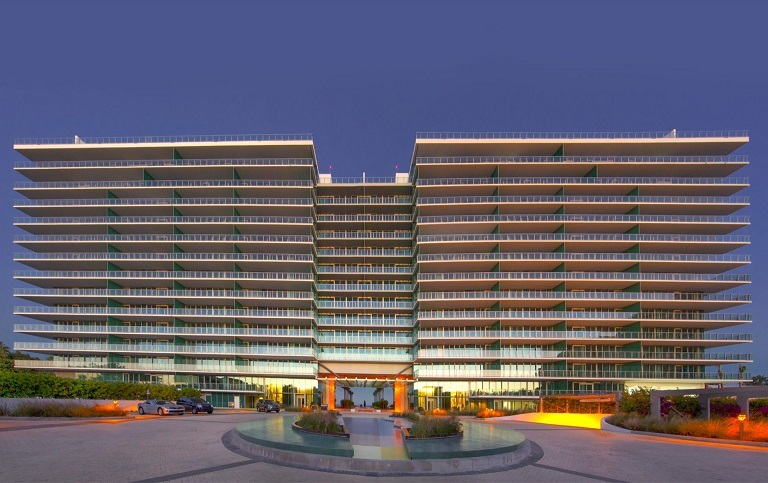 Oceana Key Biscayne: Best north corner unit in the Oceana Key Biscayne in a prestigious building in So. Fl., great open views to Atl. Ocean, Mia. Bch, Fisher Isl., Key Biscayne. This wonderful property w/ 4,080 lasqr has 4 beds, a service room, 7 baths, large laundry room an d a huge wrap around balcony with 2,070 sqf. 4 parking spaces. White Quartz counter tops, Master Chef double oven, hole bean coffee system, wine cooler. Unique residence lobby, infinity pool, fitness center and top of the spa. Tennis,volleyball & more.SELLER MOTIVATED MAKE AN OFFER !!! 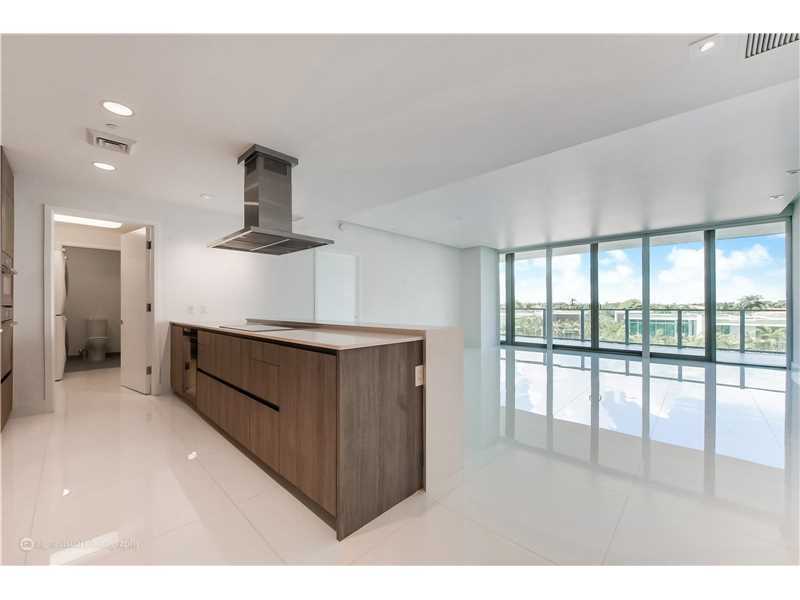 Oceana Key Biscayne: Immaculate luxury condominium with 3-bedrooms, 4.5 bath and maids quarters in highly sought-after Oceana Key Biscayne. Private, direct elevator entry to residence, gourmet kitchen with top-of-the-line Miele appliances and finishes, floor-through layout with two expansive terraces (East and West) with unobstructed, panoramic ocean and city views. 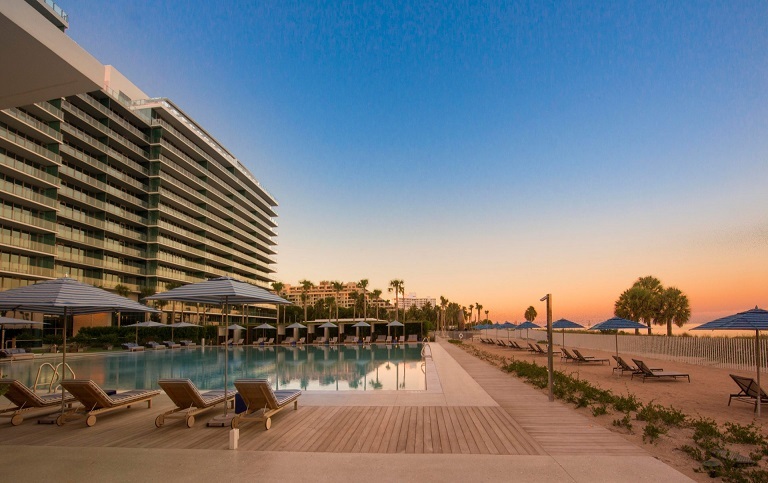 Located in an exclusive private gated community, luxury amenities include 24-hour concierge, ocean-view fitness center, valet parking, tennis court, private beach with services, 2 pools, putting green and spa services. 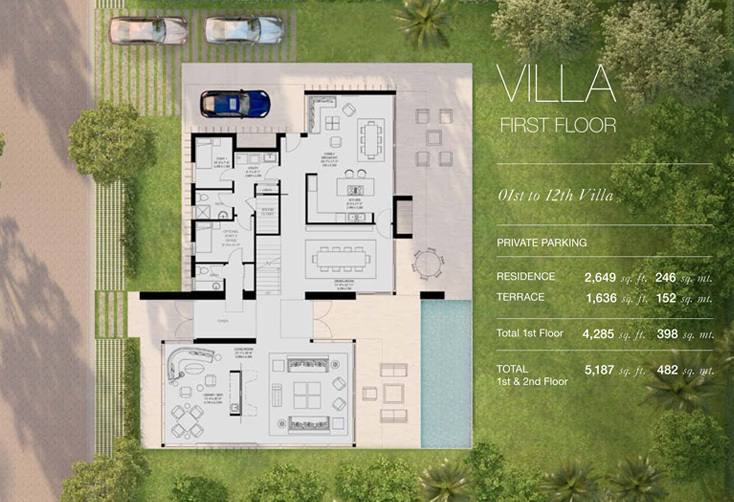 Easy access to Key Biscayne community, schools and 1-95. 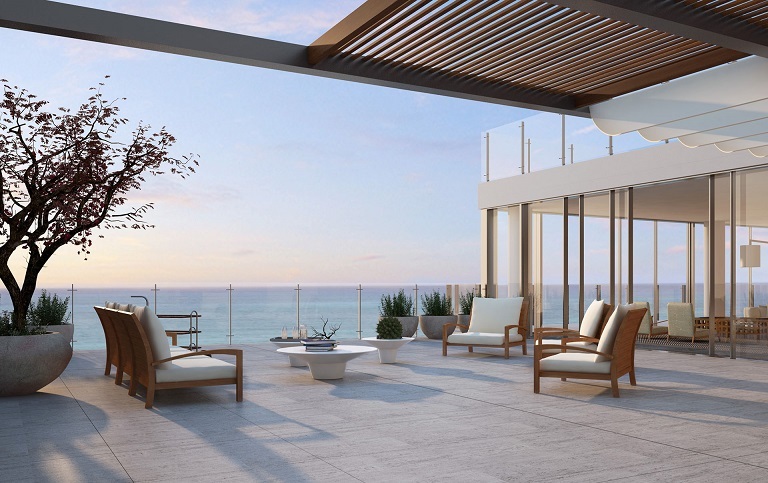 Oceana Key Biscayne: Most desirable residence in Key Biscayne. 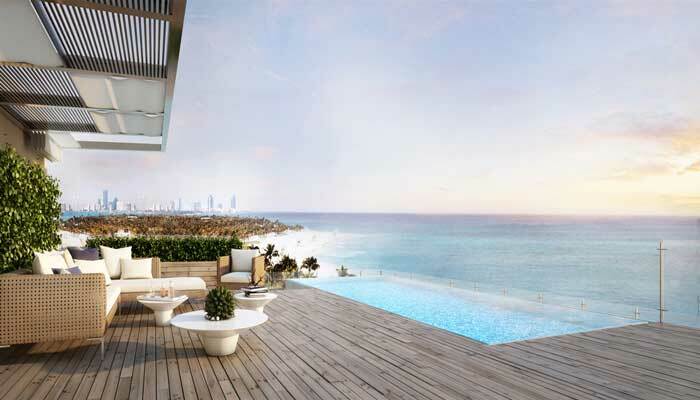 Oceana is a prestigious and ultimate luxury building. This unit has direct east views of the Atlantic Ocean. It is located in the dead center of the building. Private elevator takes you to your foyer entrance. Open the door and you will find a very light and bright unit. All marble floors through out this 3 bedroom 4.5 bathroom plus staff quarter with bathroom. All modern kitchen cabinets. Stainless steel top of the line appliances. Huge balcony over looking the pool and ocean. All closets have custom shelving. Has two car parking space. 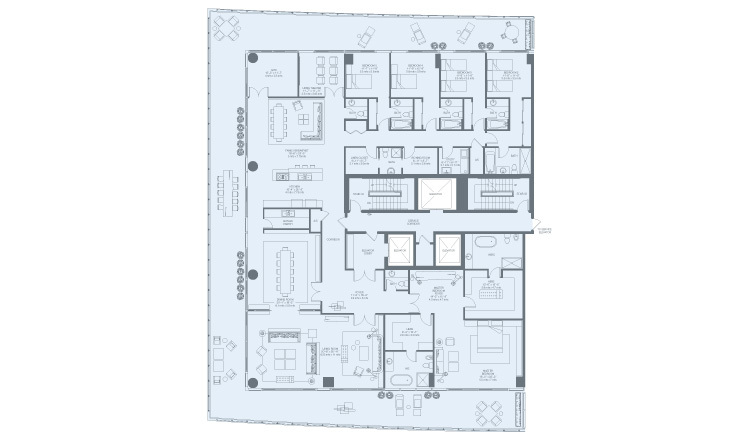 Oceana Key Biscayne: Enjoy the newest ocean beach front building in Key Biscayne. 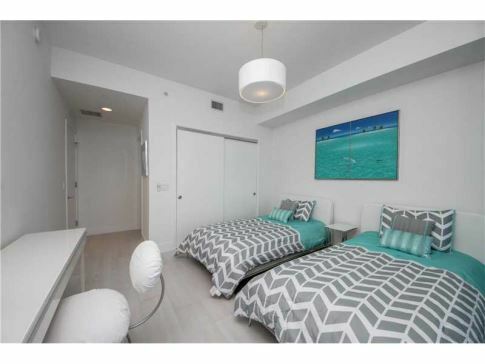 Valet parking and private elevator to a 2 bed + closed den, 3.5 baths apartment with a huge balcony facing East, all ocean view. Open kitchen with luxury appliances. Concierge beach restaurant and astonishing amenities with a great fitness center. Recreational and lap pool, beach volleyball and tennis court. Media room, Party room and Kid's room.